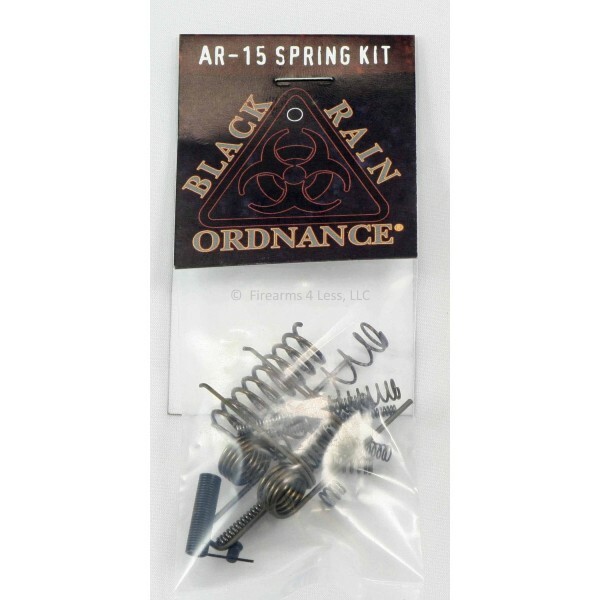 Black Rain Ordnance AR15 Spring Kit. Use as replacements or just keep for spares. 13 springs and one extractor plunger. All of the springs for the AR15 (except the buffer spring). 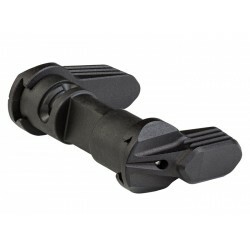 Also see the roll pin kit in 'accessories' and just pay one shipping charge for both. 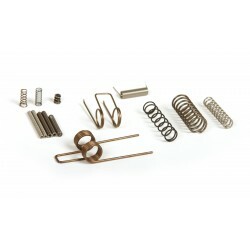 Don't be caught without these spare parts!